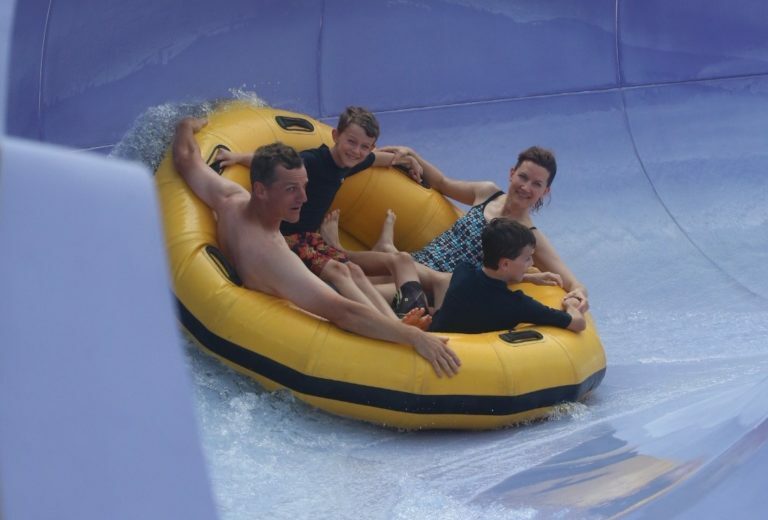 This 600-foot-long family raft ride will have you twisting, turning and laughing out loud. 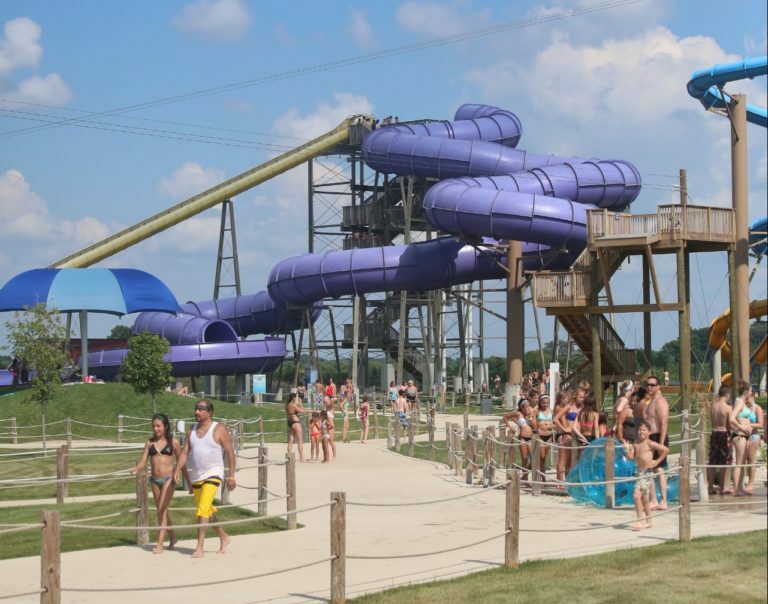 This 600-foot-long family raft ride at Illinois’ Largest Water Park will have you twisting and turning and laughing out loud. 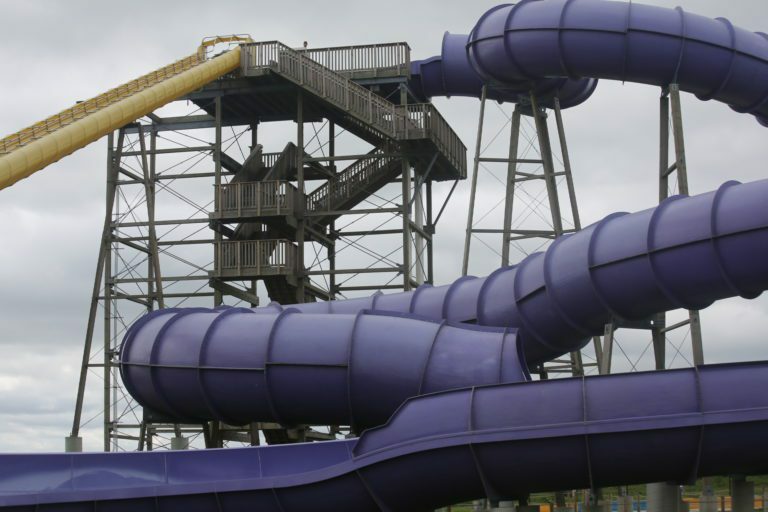 Restrictions: Guests must be 42″ in height (or taller) to ride. Those guests between 42″ and 48″ must be accompanied by an adult.